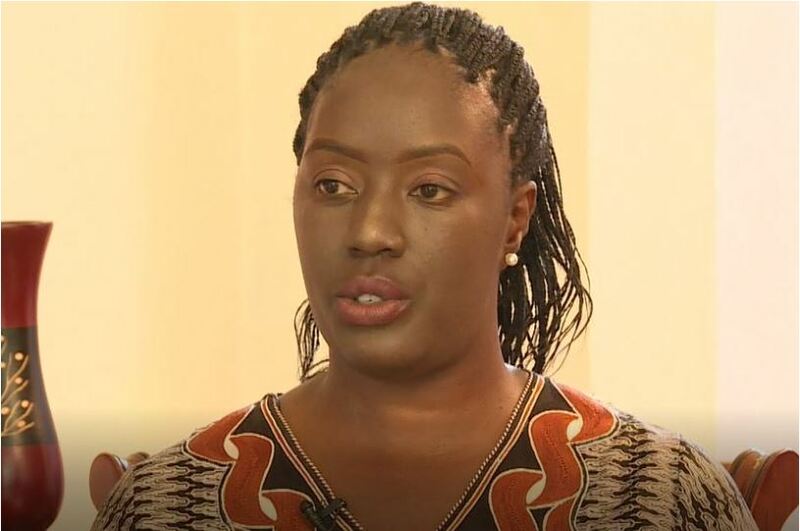 A man and his wife have been charged in court for stealing Sh245,000 from Rosemary Odinga. John Ayub, a former PA to Rosemary Odinga, and his wife Christine Jane Anyango were accused of conspiring to steal the money on November 15, 2018. The daughter of former Prime Minister Raila Odinga had reported to the police on February 5 that she had realized there were fraudulent withdrawals from her bank account. Mr Ayub is said to have assisted Rosemary, who is partially blind, make transactions from her bank’s mobile banking application. However, from November 2018 to February 2019, Mr Ayub sent money fraudulently to a Safaricom line his wife had registered. Investigations revealed that Mr Ayub had called his wife and instructed her to register a mobile line for him. Christine Jane Anyango registered the line using a name belonging to another person- David Munyasia – and the identity card used was later thrown away. Mr Ayub later withdrew the stolen amounts from an M-Pesa agent number, belonging to Ms Anyango. The two were arrested on February 10 by officers from the Banking Fraud Investigations Unit. They were both charged with conspiracy to commit a felony and stealing. Ms Anyango faced an additional charge of making use of an identification card belonging to another person. They denied the three counts and were released on Sh100,000 cash bail each or bond of Sh 200,000. The matter will be heard on February 25, 2019.